In case you guys don’t already know it, I absolutely adore elopements. I love how romantic they are, and I LOVE how an elopement gives the couple the opportunity to make their ceremony about them…they can do the ceremony wherever they like, however they like, and keep it simple. 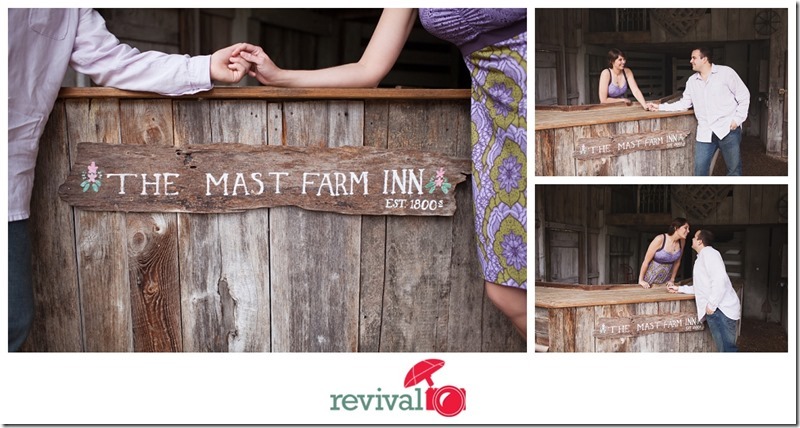 Taylor + Amanda chose The Mast Farm Inn as their elopement destination. This handkerchief is very special to Amanda, and represents the presence of her grandmother, as Amanda keeps it with her always. I worked along with a videographer on this elopement, so I am very excited to share the video with you guys when it’s finished so stay tuned! Congrats, Taylor + Amanda! You guys are such a sweet couple, and I had so much fun with you guys!